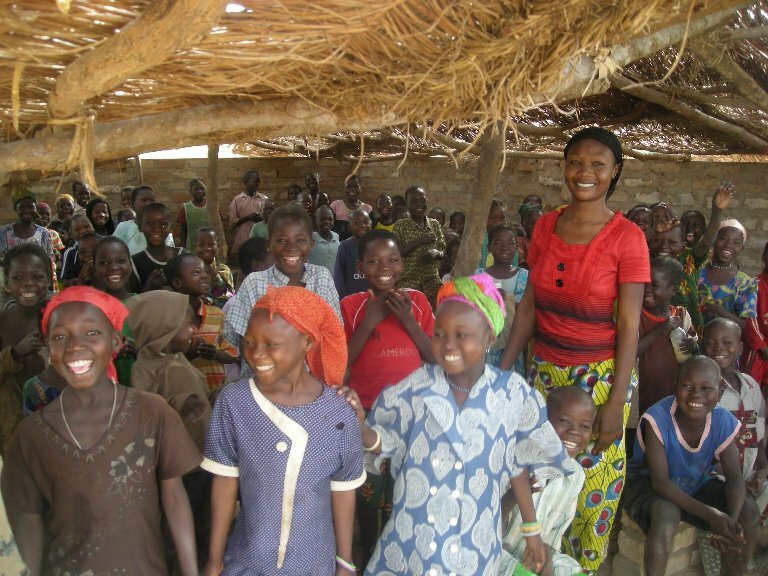 Living in the USA with all of its blessings makes it difficult to imagine what it would be like to live in the poverty so common in Africa. Poverty without opportunity to change you circumstances. 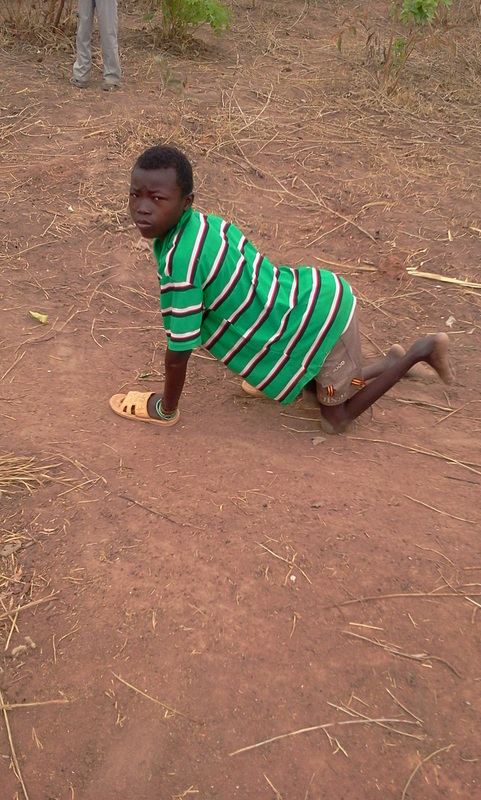 But it is more difficult to imagine what it would be like to have Polio or to have been born with a birth defect. Poverty without opportunity is one thing. Poverty without opportunity and a handicap is a much different story. 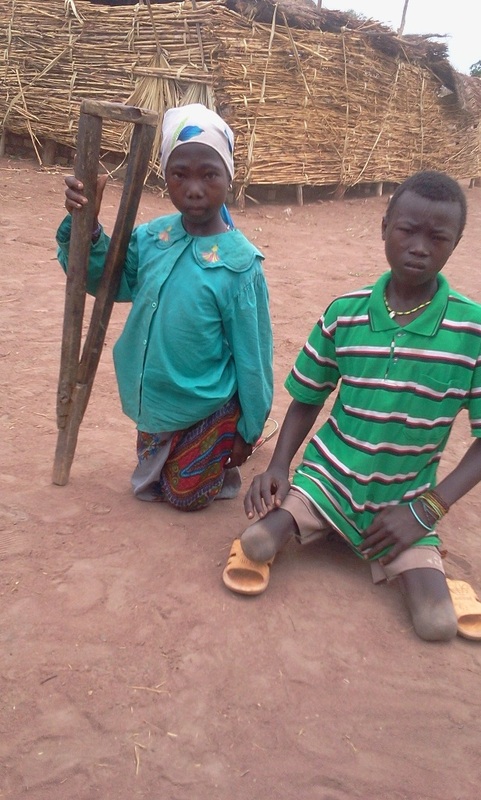 Children with handicaps, if they live through the birth process, are most always doomed to a life of begging for their very livelihood. They are shunned, teased and become the outcasts of society. They can’t run and play with the other kids. They live on the sidelines of life watching others doing what they will never be able to do. They live day to day with one desire, survival. Thanks for putting big smiles on the faces of our kids! 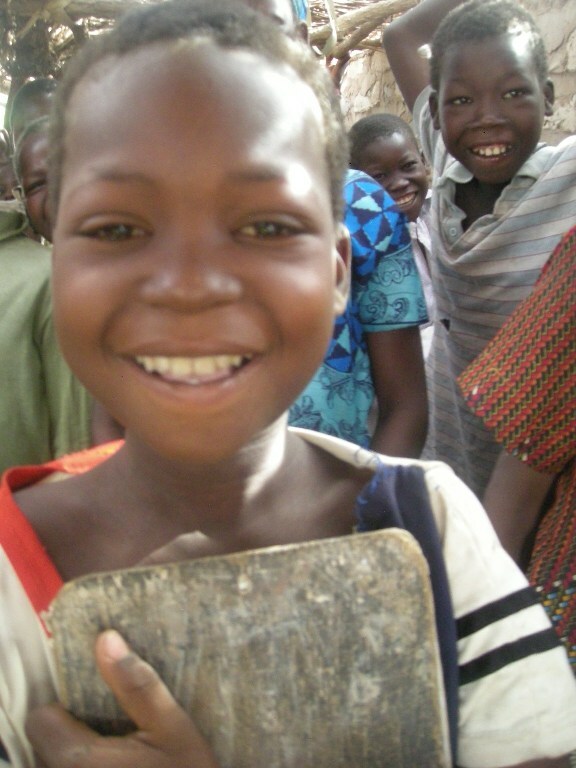 Thanks to each of you who support Hope Springs International. You make this work possible. Categories: Chad, Children, Dono-Manga, Poverty | Tags: Handicaped, School | Permalink. 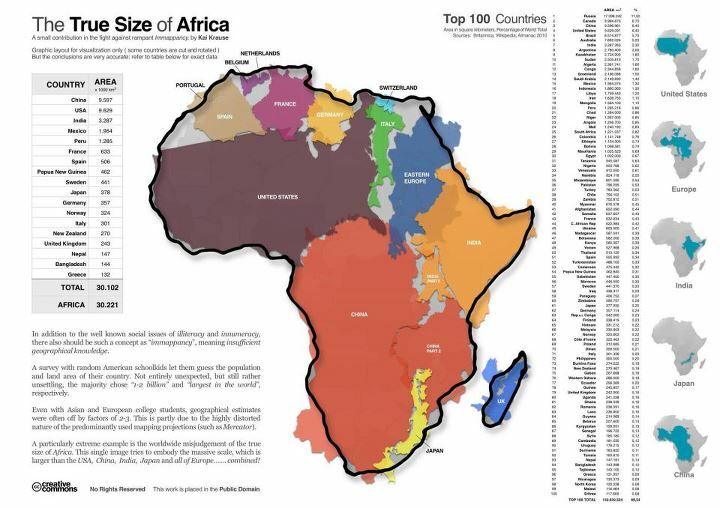 Do You Have Any Idea How Large Africia Really Is?